It is now a matter of legal record — Judge Judy’s big-bucks payday is legit. CBS enjoyed a legal victory this week when a judge determined that Judy Sheindlin’s salary is being paid in good faith. 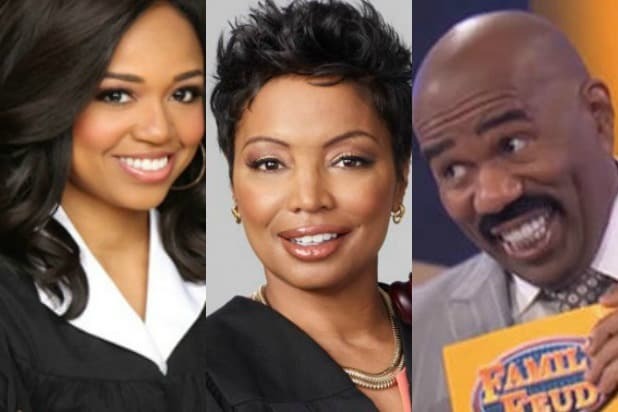 The ruling stems from a lawsuit filed by Rebel Entertainment Partners against CBS Studios, CBS Corporation and Big Ticket Television. 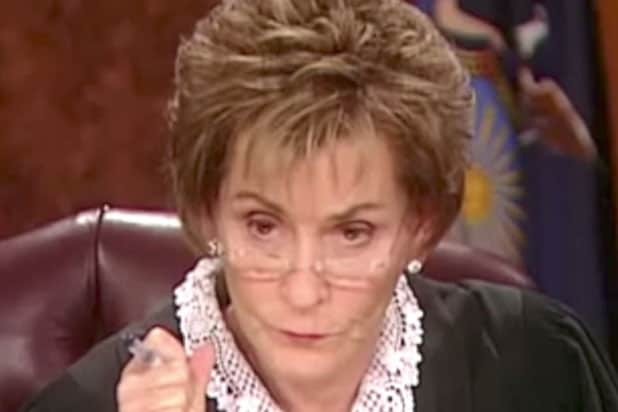 In the lawsuit, filed in 2016, Rebel contended that an agreement was struck in which Rebel’s predecessor-in-interest would receive 5 percent of the net profits from “Judge Judy.” The suit claimed that, by more than doubling Sheindlin’s compensation to $45 million in 2009, the defendants wiped out Rebel’s net profits. However, a ruling handed down this week in Los Angeles Superior Court found that Sheindlin came by her salary fair and square. CBS isn’t completely out of the woods, however. The lawsuit also contends that Rebel has been denied profits from the “Judge Judy” offshoot “Hot Bench,” and the ruling leaves that aspect of the case in play. “The Court cannot conclude as a matter of law that ‘Hot Bench’ is not an ‘episodic television series’ which is ‘based on or derived from’ ‘Judge Judy,'” the ruling reads. Daytime TV is a turbulent place, and sometimes it's hard to tell which host or judge is clicking with viewers. Have a look at who's dominating the airwaves - and who's getting left behind. These Nielsen ratings are for the week ending Sept. 18. Patricia DiMango & Tanya Acker/"Hot Bench"